This was a quiet lane compri sing of seven houses and Hounsell's Stone, Marble & Granite Works, on the northern side of the lane until the 1960's. Opposite were fields and a stream which ran towards the main road, then on to join the River Wey at Littlemead. There was a footpath leading to The Rectory, a useful shortcut for the vicar. In the 1960's a development of 18 bungalows was built forming Springfield Crescent. An adjoining piece of land was consecrated to form the new burial ground for St Nicholas Church. Thomas Hounsell began the Stone Works at 6 Springfield in 1859, becoming a family business when his son Walter joined him, followed over time by his grandson Leonard. For many years the business included haulage work and sign-writing; including carrying corpses for Mr Spicer, the local undertaker and builder who lived on Broadwey Hill. After the First World War a lot of work involved the building and carving of War Memorials, including the Piddlehinton monument in 1921; which was restored by David Hounsell (5th generation of stonemasons) in 1996. Hounsell's also carried out work for the Hardy family including instructions in January 1928 from Hannah & Holland Solicitors re the late Mr Thomas Hardy OM. These were to remove the tomb at Stinsford Church yard, dig the grave and attend the funeral. 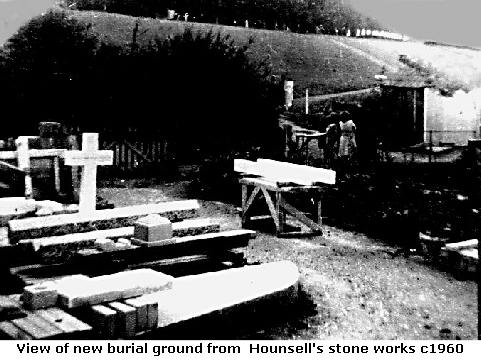 It was reported in a local paper, that Mr Hounsell placed the urn containing Thomas Hardy's heart into the grave. In the late 1950's the business was taken over by Percy Smith of Portland, although it continued to trade under the 'Hounsell's' name. 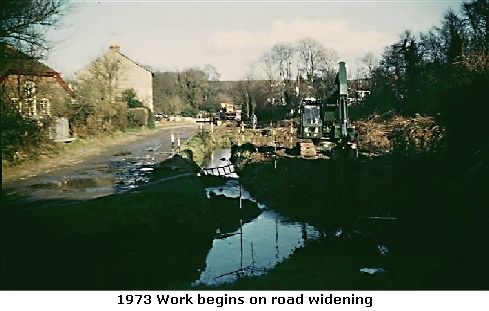 In the late 1960's the works were no longer in use and the family built a house on the site. In the 1970's the family entered into partnership with the Stone family of masons in Newstead Road, Weymouth. 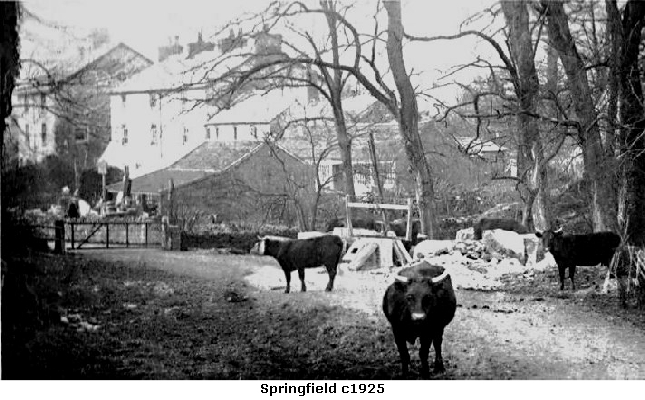 Springfield Road saw the biggest change in 1973 when permission was granted for a large housing estate to be built on land from the end of the road to the railway station. The original road (more like a lane) needed to be widened and a culvert was built to take the stream underground. 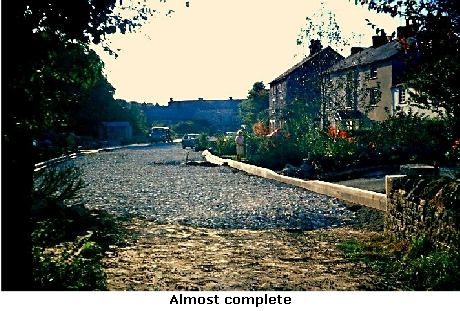 Pavements were also laid.